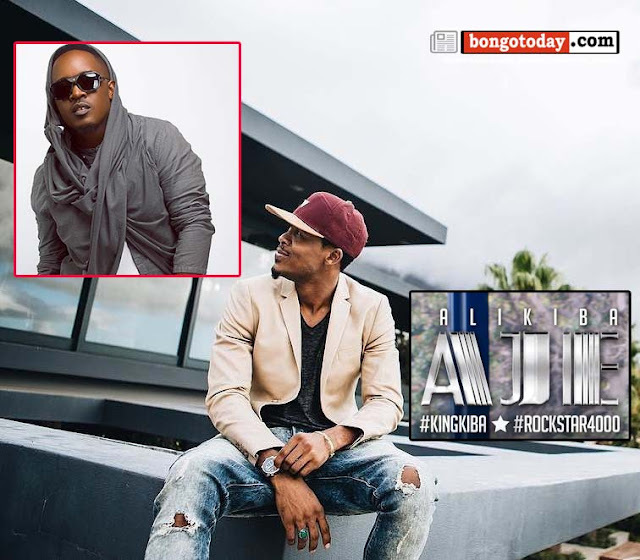 New song from Ali Kiba featuring rapper MI from Nigeria in the song called "Aje". In his song you will hear bongo movie starts who are also Alikiba's friends such as Wema Sepetu and Lulu Michael. And the best part of it, MI is rapping in Swahili just few words. Listen to the song here bellow.